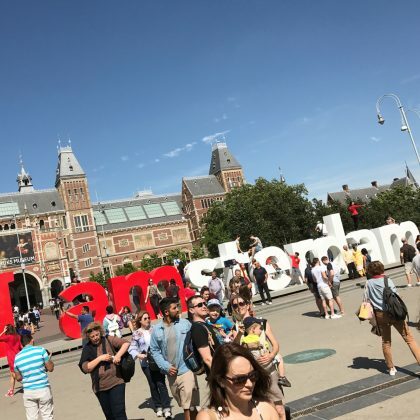 The I Amsterdam Sign was one of Wilmer Valderrama’s stops “While “Sightseeing in #Amsterdam” in June 2017. 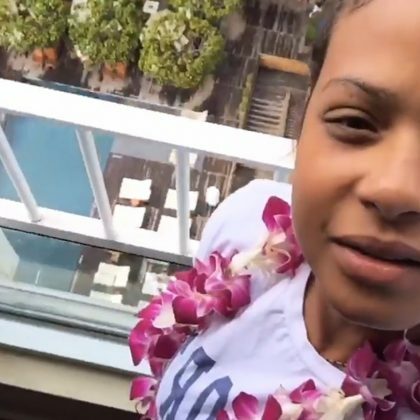 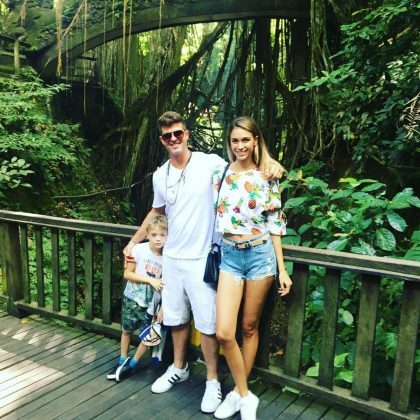 Robin Thicke, his son, and his girlfriend visited “Monkey forest in Bali” in May 2017. 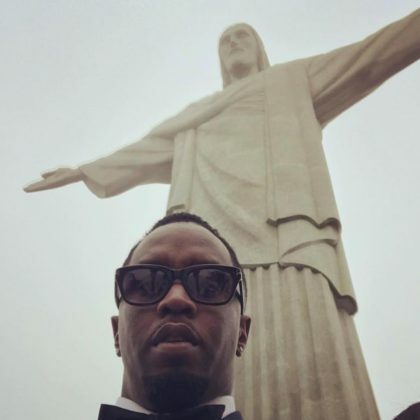 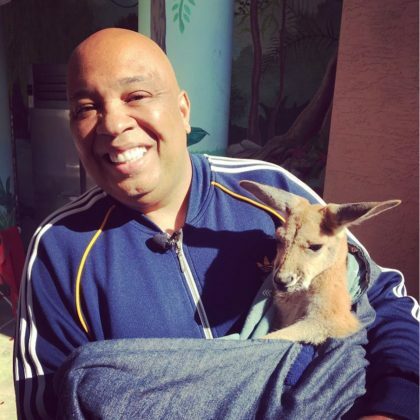 ﻿”Me and baby kangaroo” is what ﻿Rev Run﻿ captioned his photo from his time at Jungle Island in February 2017. 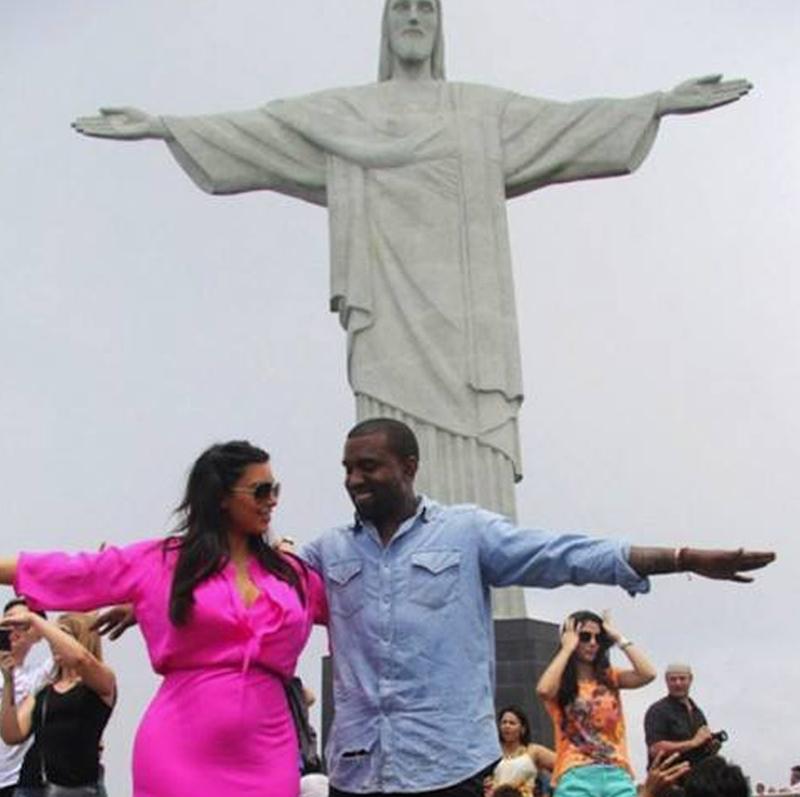 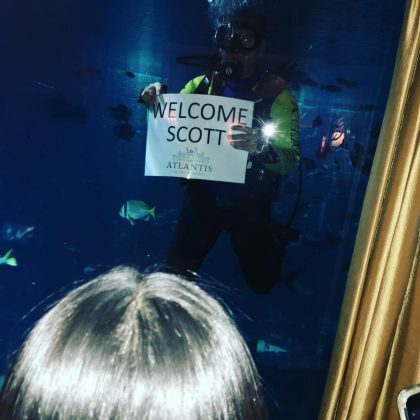 In January 2017, Kim Kardashian shared the underwater welcome she and Scott Disick got when they were here.